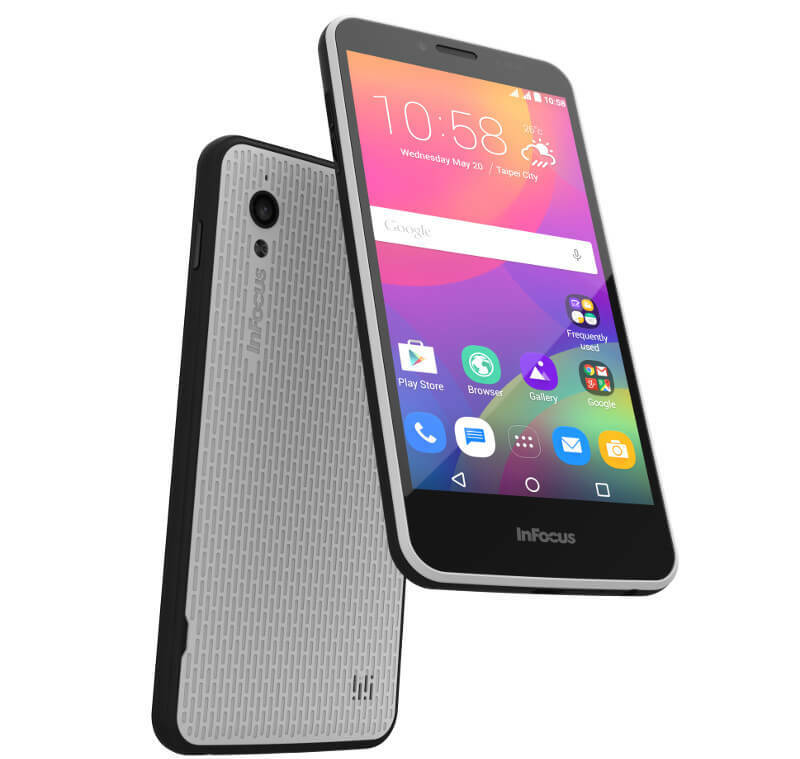 InFocus, a smartphone brand based out of the US, entered India with the InFocus M2. The device was quite good at time of its launch for its price, and consumers quickly noticed it for its value-for-money factor. The company then quickly launched a bunch of devices including the InFocus M2 4G, the InFocus M350, the InFocus M370, the InFocus M530, InFocus M810, and the InFocus M812 with competitive price tags. 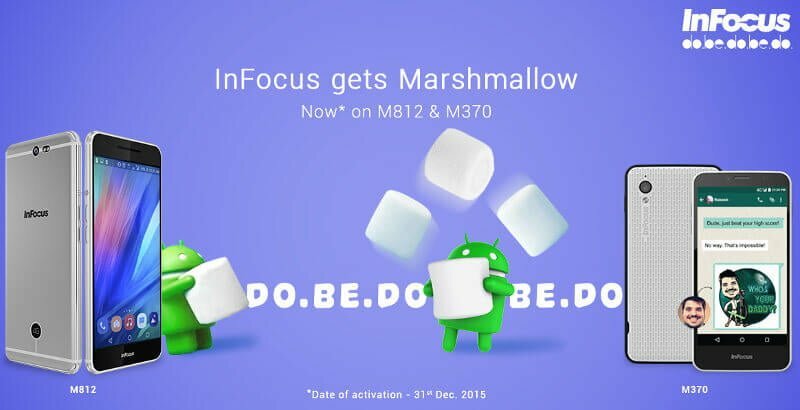 Now, the smartphone brand has announced that two of these devices – the InFocus M370 and the InFocus M812 – will receive Android 6.0 Marshmallow update in December 2015. The image shared by the company on social media website states that the M730 and the M812 will receive the update on December 31. The InFocus M370, which is priced at Rs. 5,999, features a 5-inch HD IPS LCD display, Android 5.1 Lollipop, a quad-core processor, 1GB RAM, 8GB internal storage, an 8-megapixel primary camera, a 2-megapixel secondary camera, 4G LTE, and a 2,230 mAh battery. It is commendable that the company is providing Marshmallow update to a smartphone with such modest specifications. The InFocus M812 on the other hand, which is the company’s highest-priced (Rs. 19,990) smartphone in the country, features a 5.5-inch 1080p display, Android 5.0 Lollipop, a Snapdragon 801 processor, 3GB RAM, 16GB internal storage, a microSD card slot, 4G LTE connectivity, and a 2,900 mAh battery. Learn Shamesung how to update android .